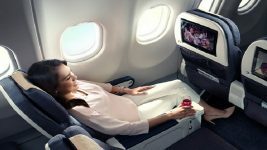 Russian carrier UTair Aviation(UT) has selected Row 44 to provide inflight connectivity services, meaning that UTair will provide its passengers with the ability to enjoy high-speed and reliable Internet access. As well as premium entertainment content, including a selection of live TV channels, delivered directly to their WiFi-enabled devices. Installations are expected to begin on UTair’s aircraft in the 3rd quarter of 2013. 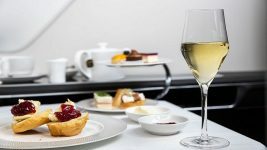 UTair is the second airline in Russia to choose Row 44, and to take advantage of the company’s growing global satellite network. 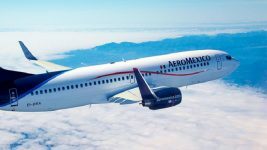 As of first quarter 2013, Row 44 will operate services across North America, the Atlantic Ocean, Continental Europe, North Africa, the Middle East, South Africa and Russia. Row 44 has also expanded its corporate and network operations to Moscow to support business growth in the Russia and CIS region. 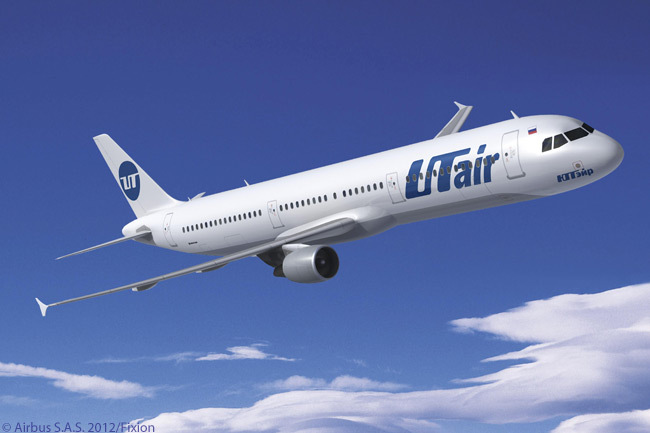 UT Air is an airline from Khanty Mansiysk in Russia operating domestic flights and international flights throughout the region. Read the press release from Row 44.